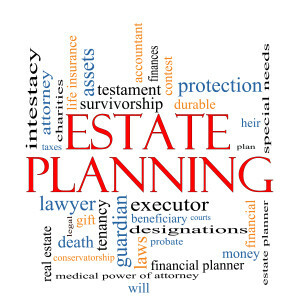 Estate Planning - GALASSO P.C. GALASSO P.C. 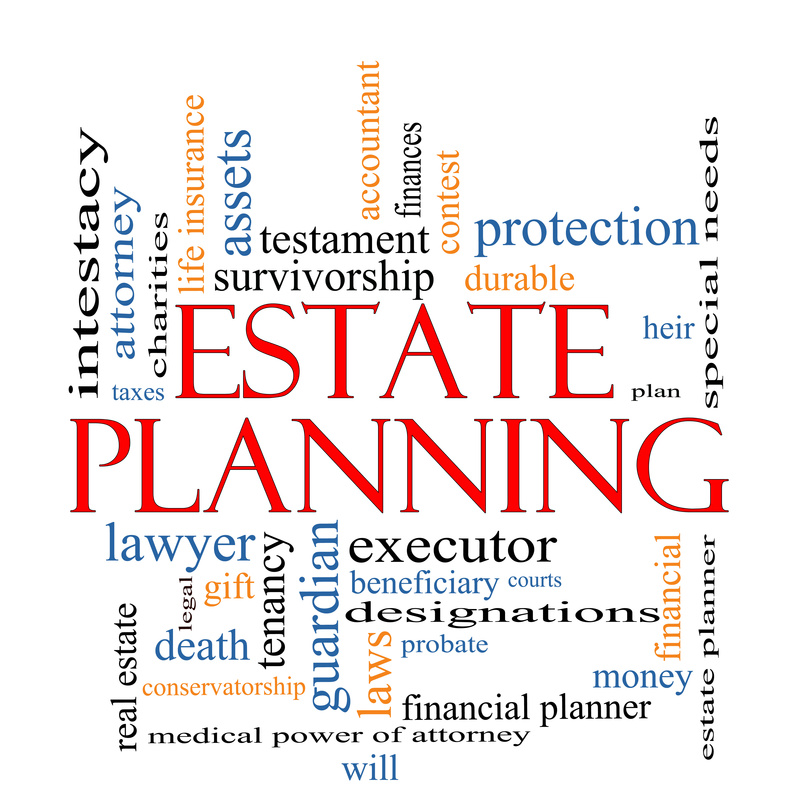 serves individuals and families in coordinating their estate plan. Everyone should have an estate plan regardless of wealth or financial status, or age. We sit down with our clients to learn and discuss our clients’ needs and wishes in all areas ranging from asset disposition and wealth transfer, to selection of guardians for minor children and the clients themselves, to agency and powers contained in property and health care powers of attorney. We cannot stress enough the importance of having an estate plan and periodically reviewing an existing estate plan to make sure the plan still addresses your current situation, needs and desires.